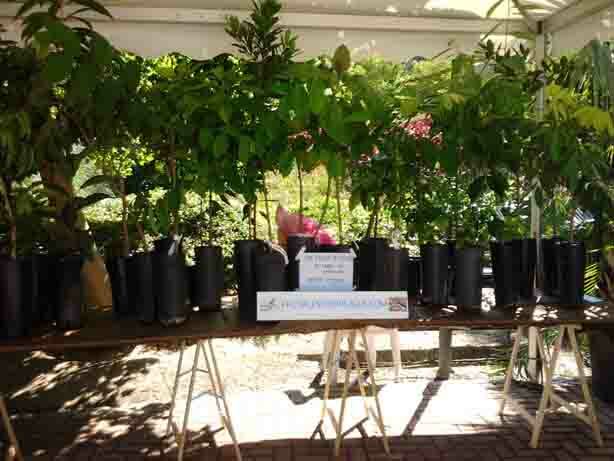 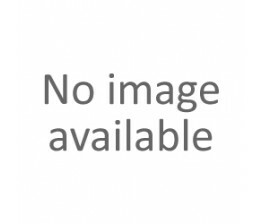 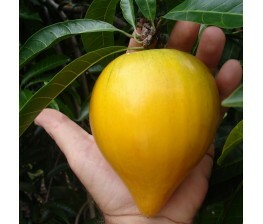 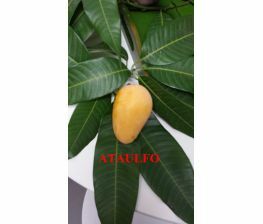 The online store frutalestropicales.com was created with the aim of making selected high-quality tropical trees available and giving tropical fruit enthusiasts the opportunity to purchase rare species, difficult to get outside the tropics. 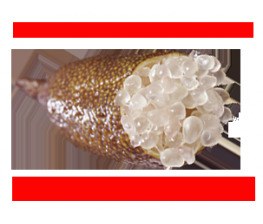 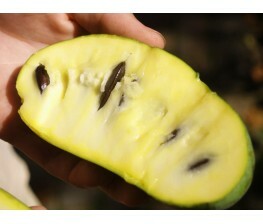 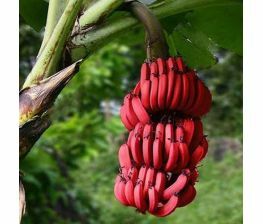 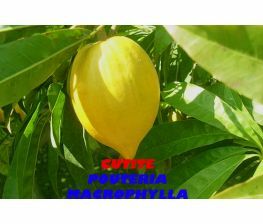 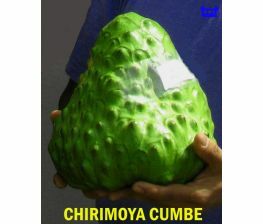 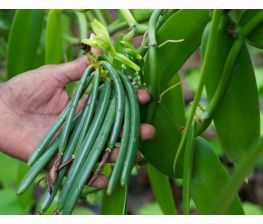 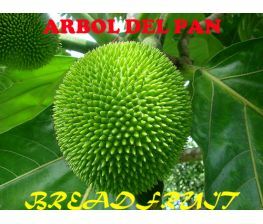 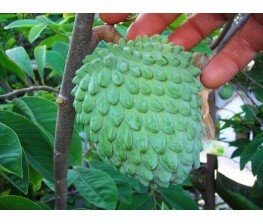 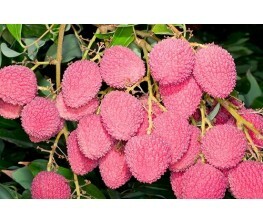 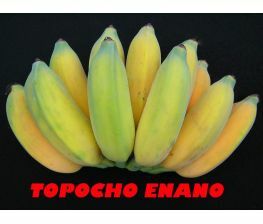 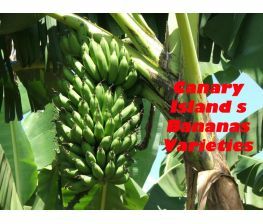 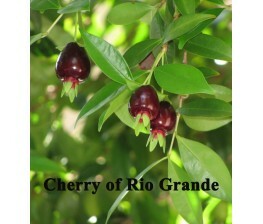 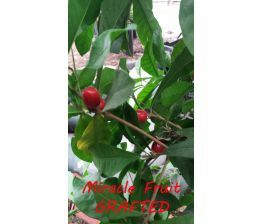 Our ultimate goal is costumer satisfaction and to encourage the thrilling hobby of growing exotic fruits. 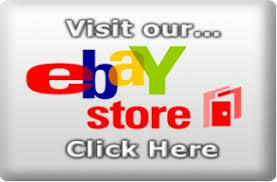 The online store is in catalog mode, only to see prices, admit only domestic and international orders by phone and email (contact form), as in other years, we estimate the cost of shipping. 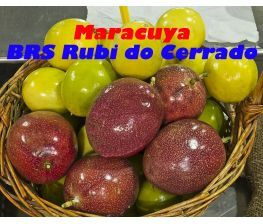 Thanks and sorry. 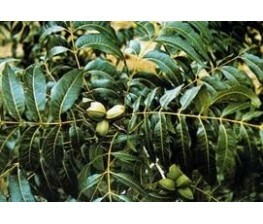 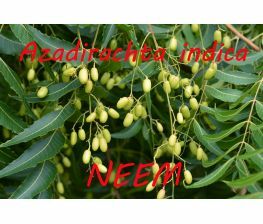 Neem grafted tree, Azadirachta indica. 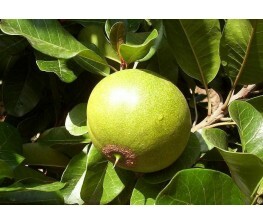 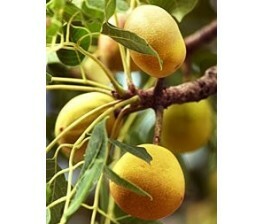 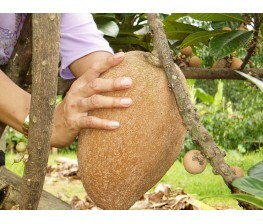 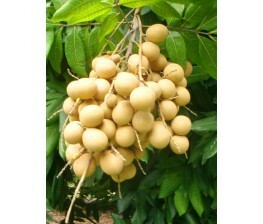 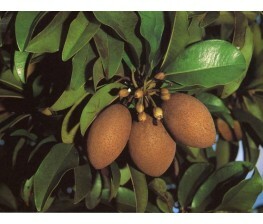 The sapodilla is a fruit tree, also known as Achras zapota a or chewing gum tree. 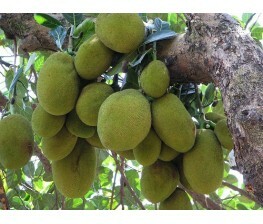 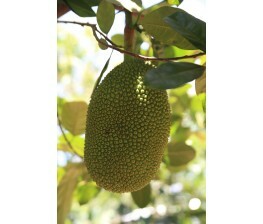 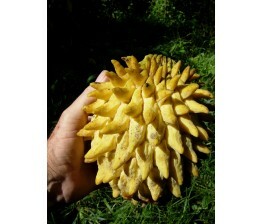 The jackfruit and jackfruit is the world's largest fruit round until half-60kg, with all due care has been proven to be fruit in southern Spain. 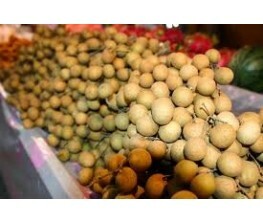 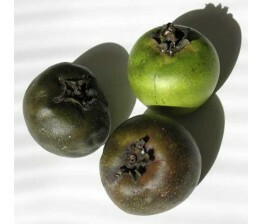 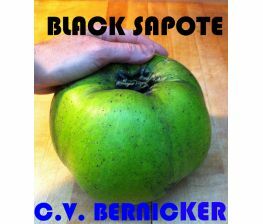 The fruit is a berry-like tomato and 5 to 10 cm in diameter, mature is strong yellowish-green, brown pulp with flavor and texture similar to chocolate pudding. 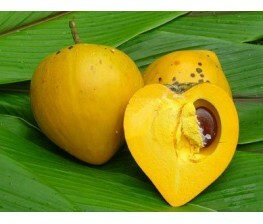 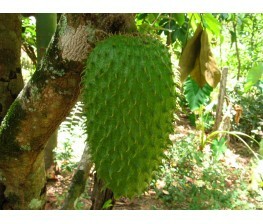 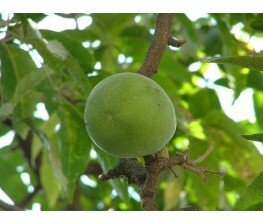 The Mayan word to describe both the fruit and the tree is Tauchen. 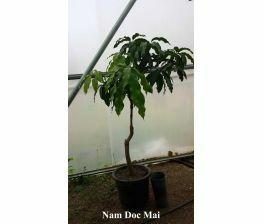 Thai Mango grafting or air layering Choc-Anon, also called Miracle mango to be able to give 2 crops per year, excellent flavor and vigorous tree. 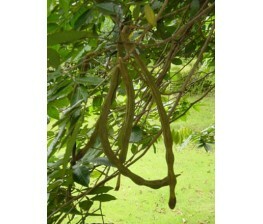 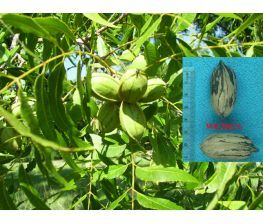 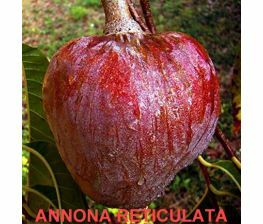 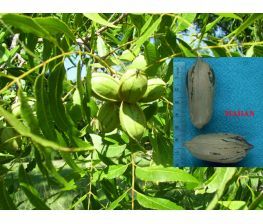 Edible fruit of the carob family, but of huge dimensions and fresh-tasting and more enjoyable than this, rapid growth and tall and strong tree. 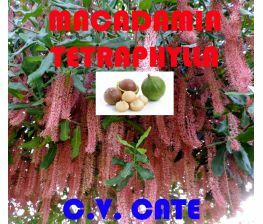 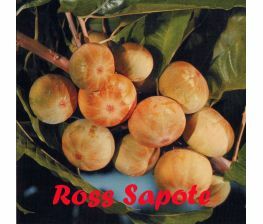 The mamon, mamoncillo, motoyoé, Maco, quenepa, papamundo, lemongrass, huaya, guava and guava (Melicoccus bijugatus) is a fruit tree in the Sapindaceae family, native of tropical America. 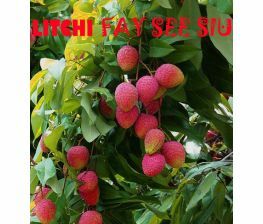 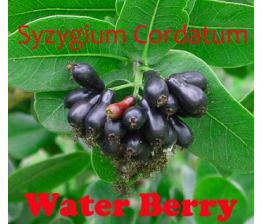 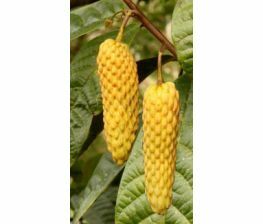 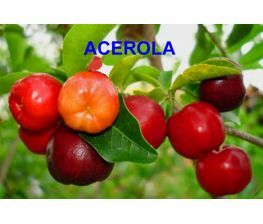 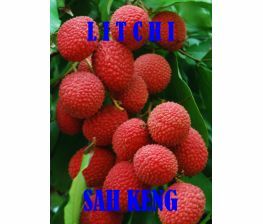 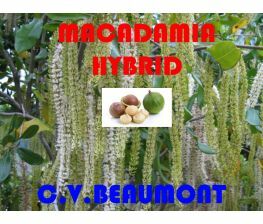 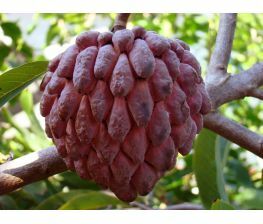 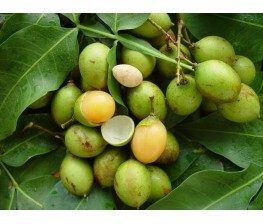 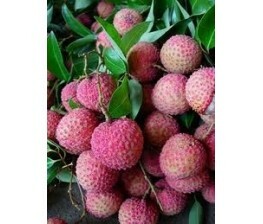 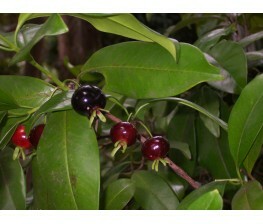 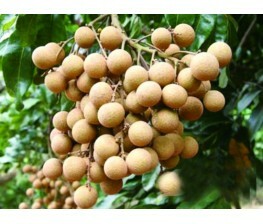 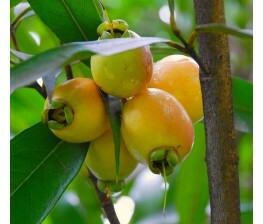 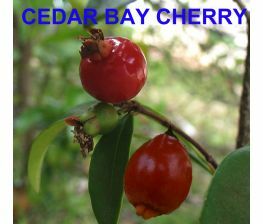 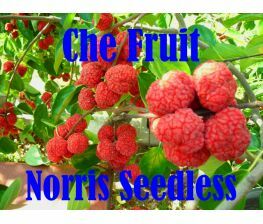 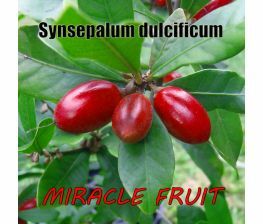 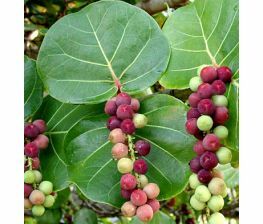 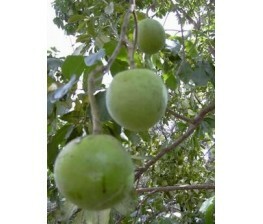 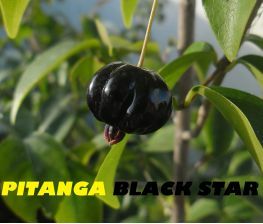 He is appreciated for its edible fruits, a pleasant-tasting berries. 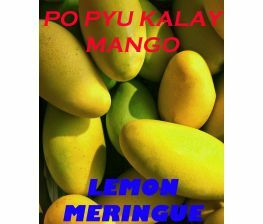 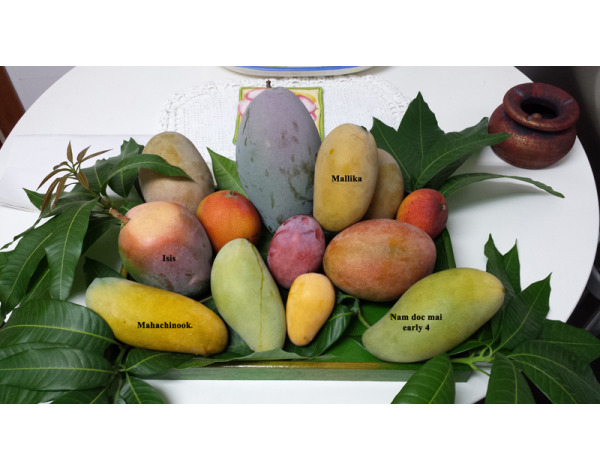 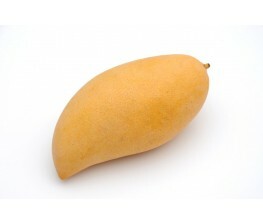 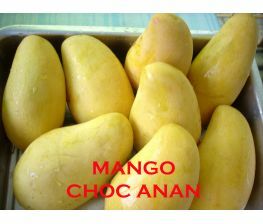 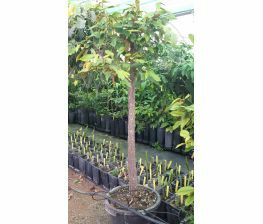 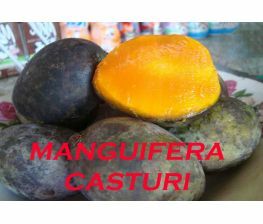 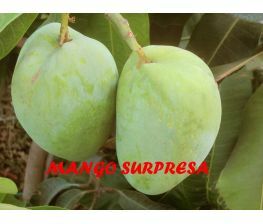 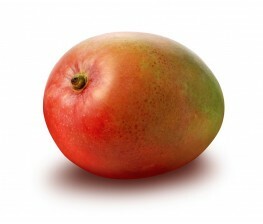 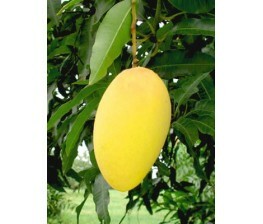 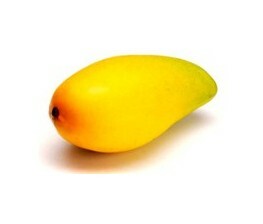 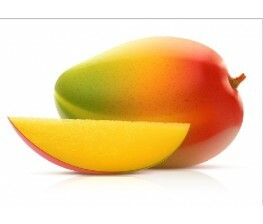 This variety Florida mango is recommended for its good taste, no fiber, iven a very attractive, being a very vigorous tree. 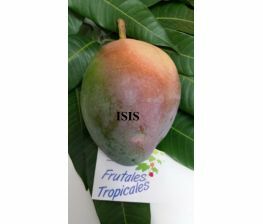 Mango grafted into the South African variety Isis. 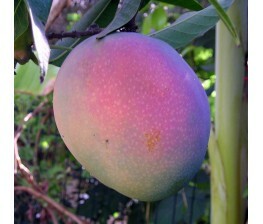 Maya Mango grafted variety, cultivar of origin Israel. 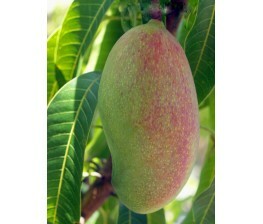 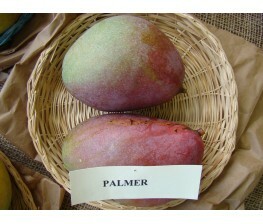 Mango Australian variety grafted on bowen.